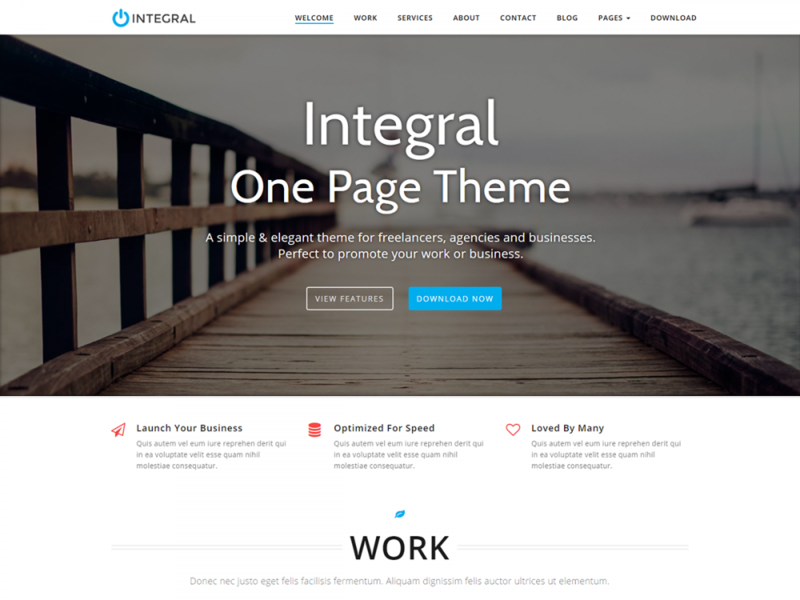 Today we launched an update for our popular free theme – Integral Lite. 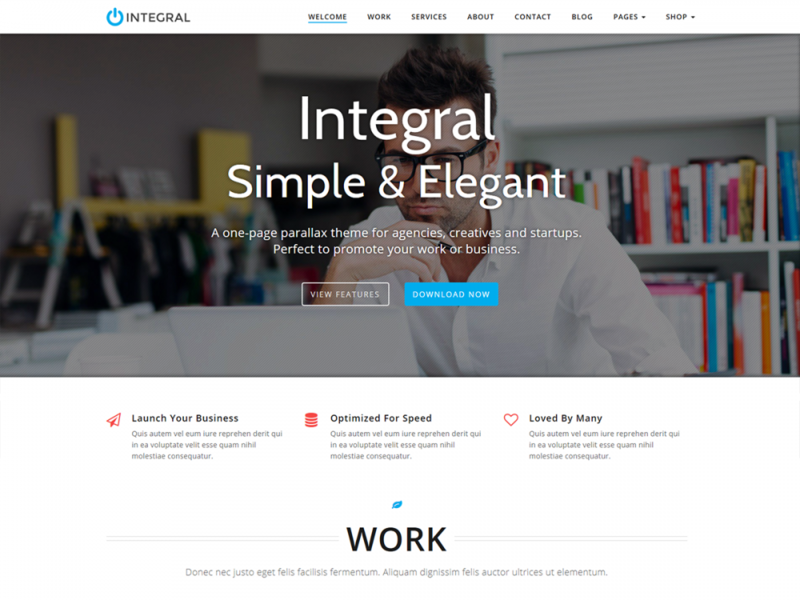 Integral is a responsive, one page parallax theme for freelancers, agencies and startups. 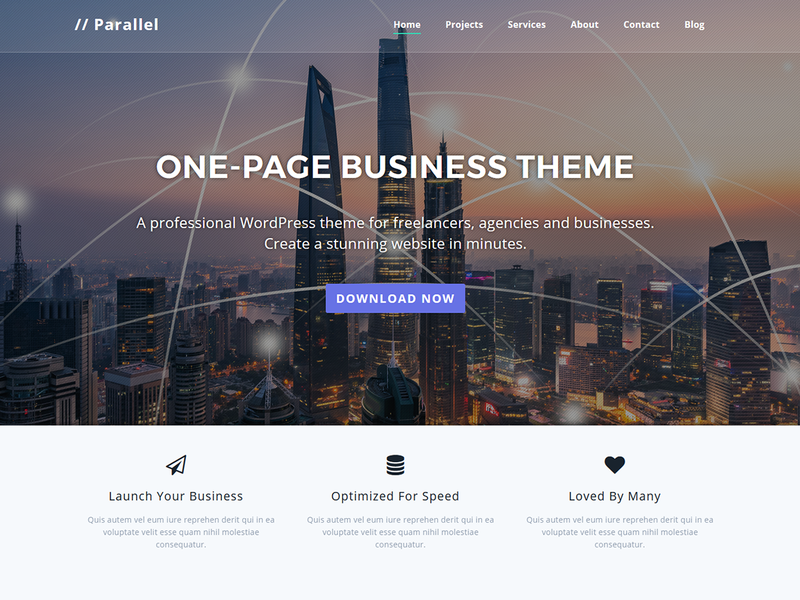 It’s strength lies in displaying your information on one page in a simple & elegant manner. 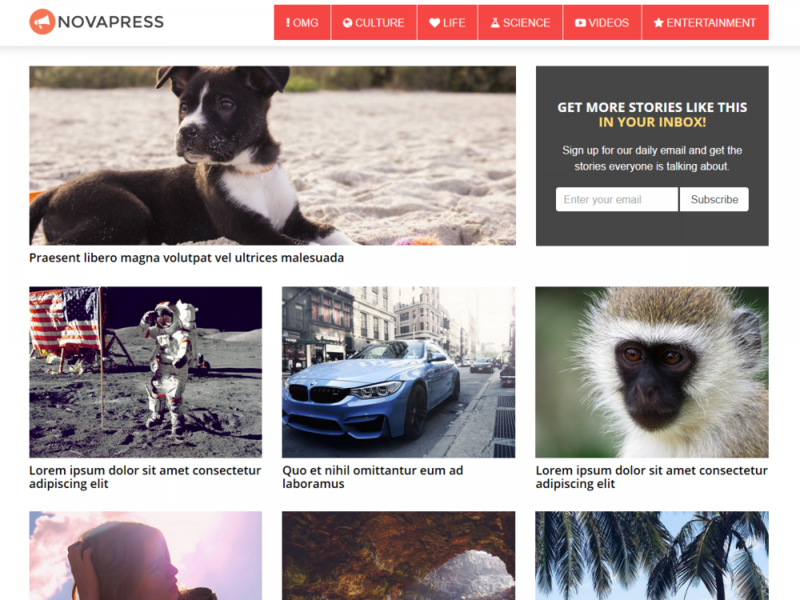 Version 1.0.2 includes several bug fixes and small changes.